Second full-length album of cutty hip-hop from the duo of Luke Sick (Sacred Hoop) and DJ Eons One (Shed Dwellaz). 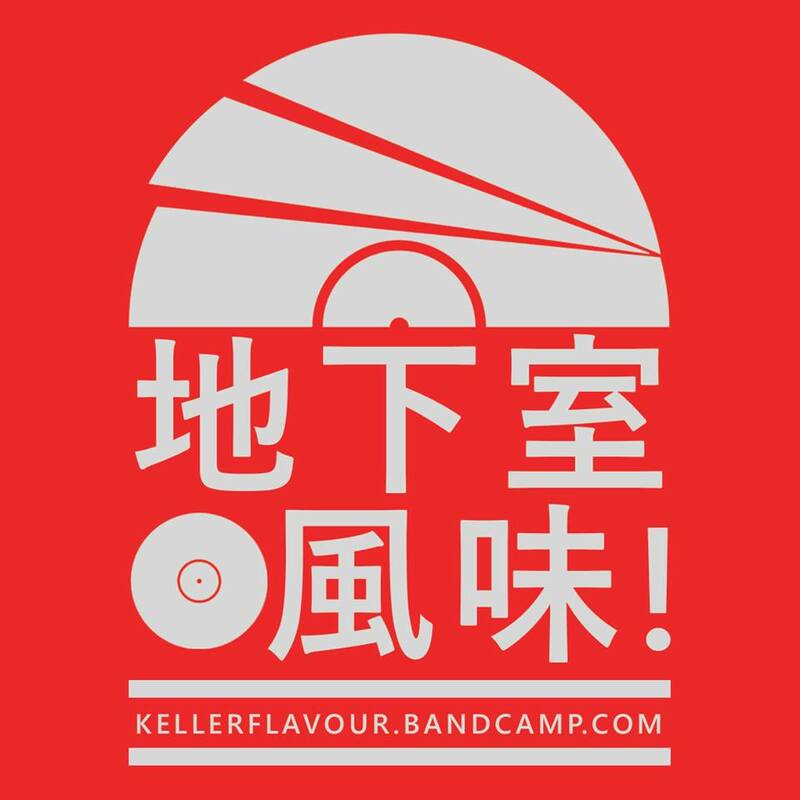 13 tracks to furthering the GI movement, based on the philosophy that hip-hop as an artform was best served under the technological limitations of the late-80s and early-90s and the best hip hop records were made made using records. Featuring all original artwork by Eric Kneeland inspired by 60s horror comic books. Originally released by ZeroFriends, props to Alex Pardee/EyeSuckInk and Quake/LORDS/UM. 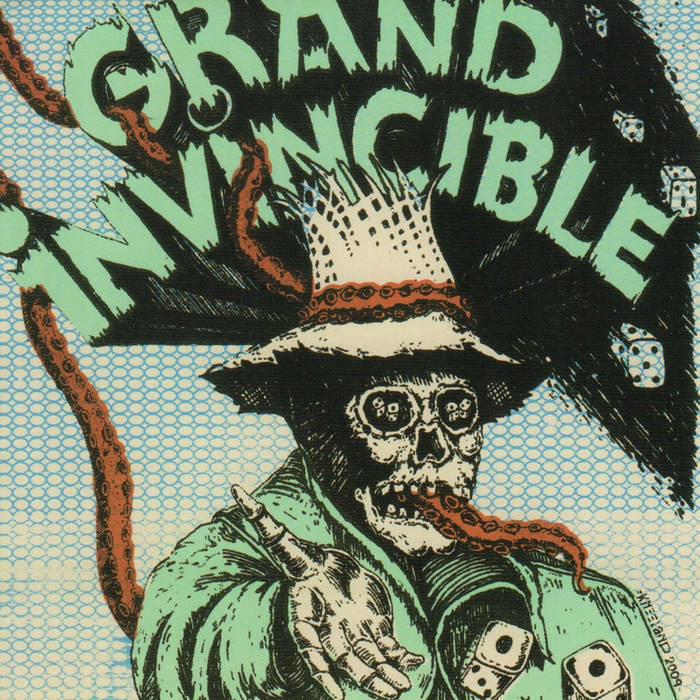 Same original press re-released by Grand Invincible here on Megakut.